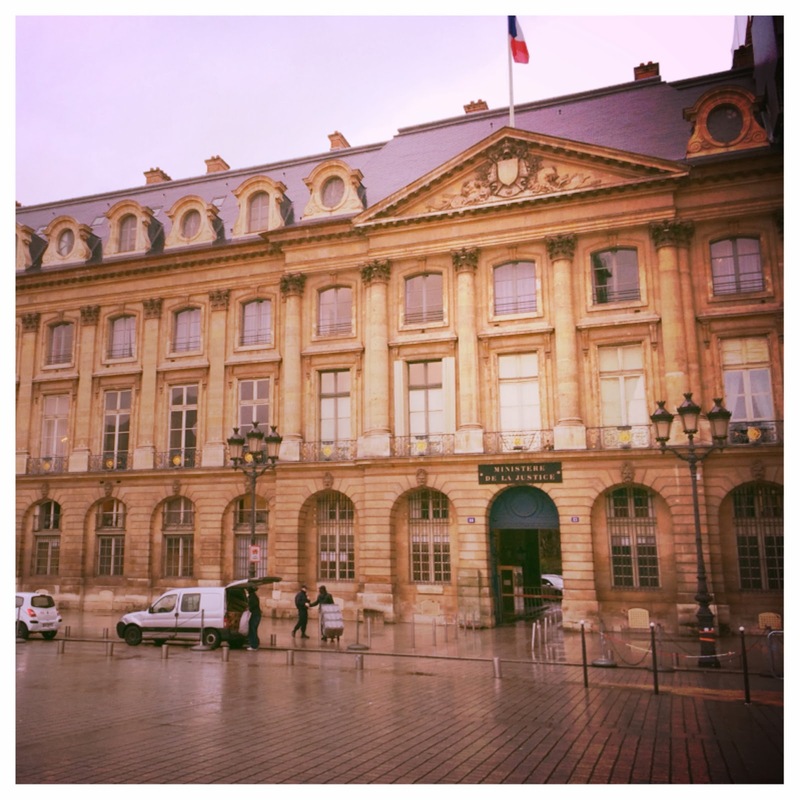 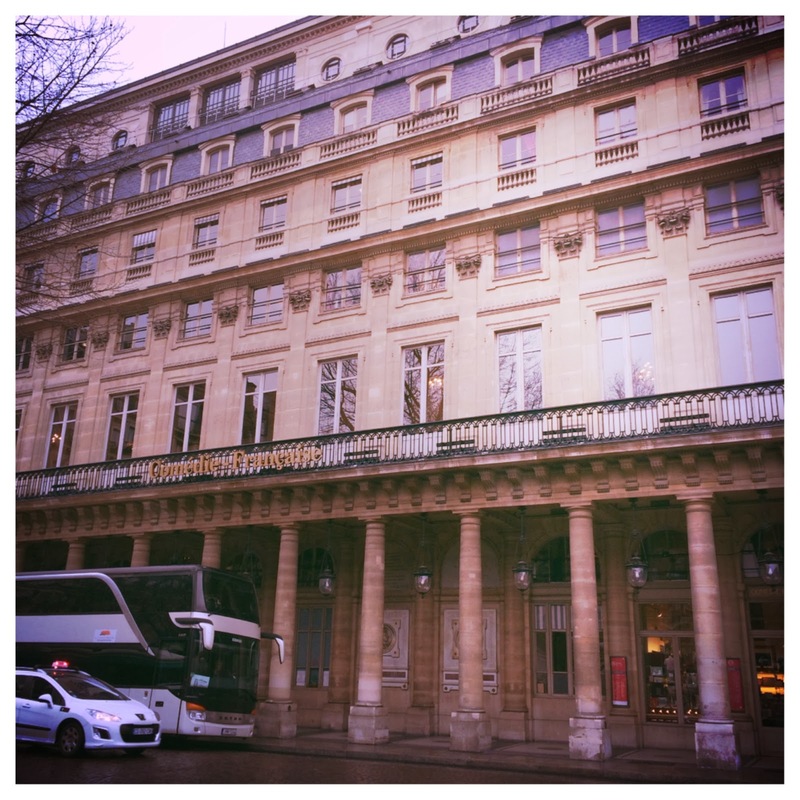 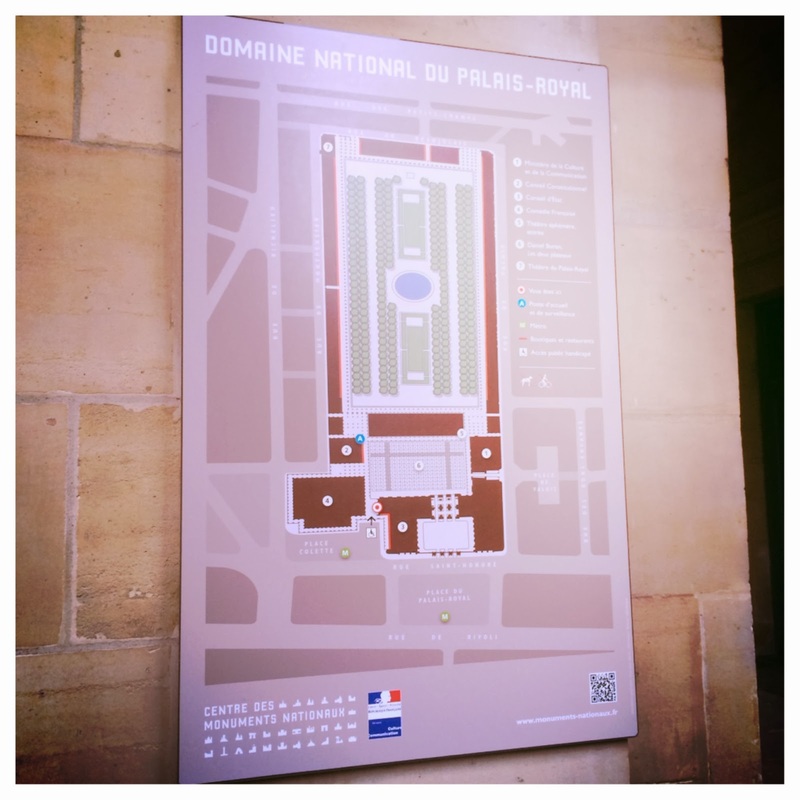 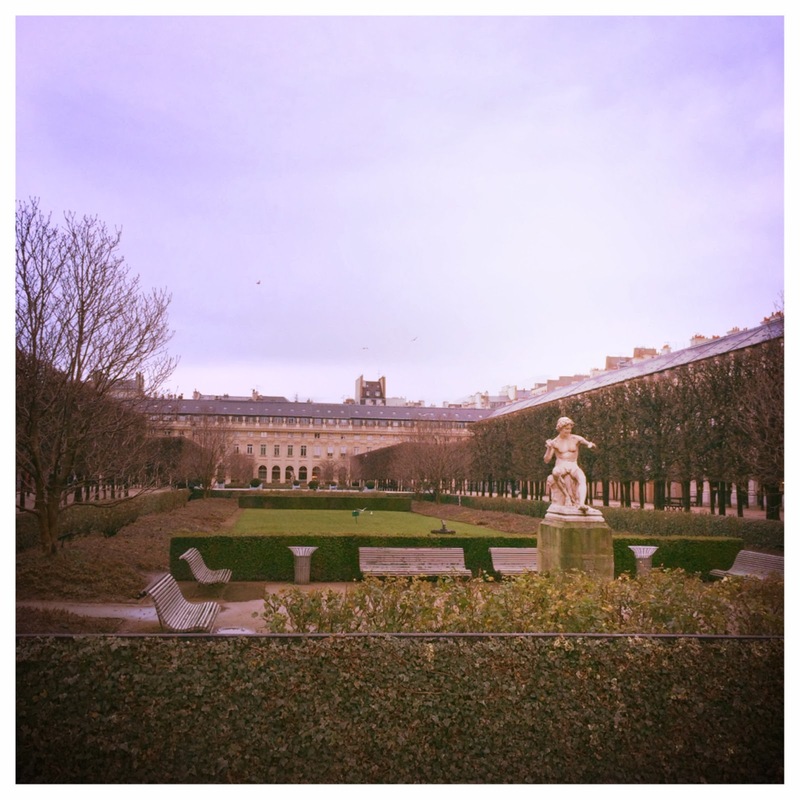 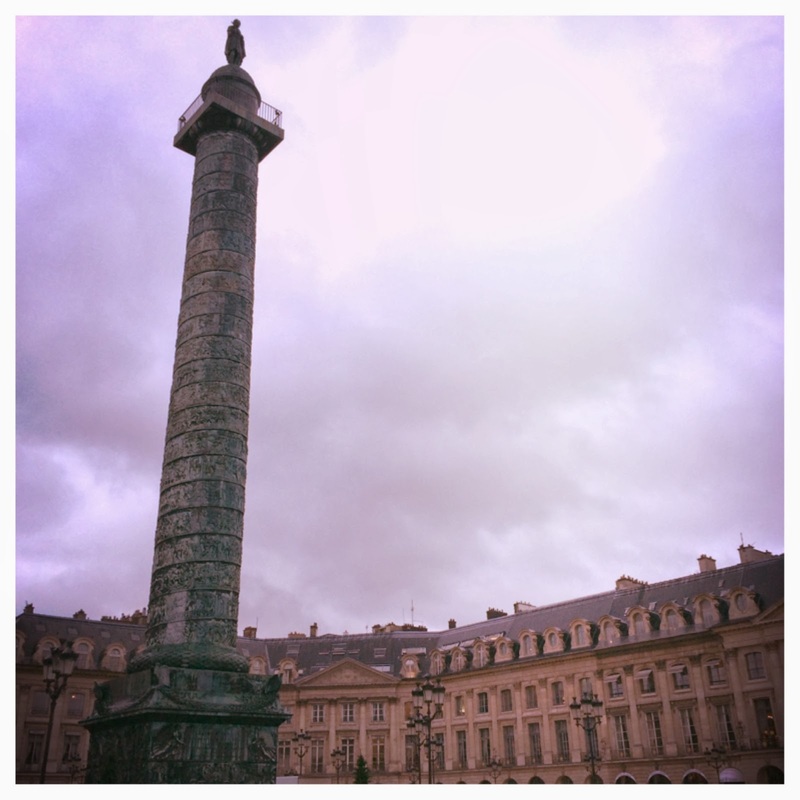 We drove through Place Vendôme and Palais Royal on the bus tour last week, but we walked around the area in class. 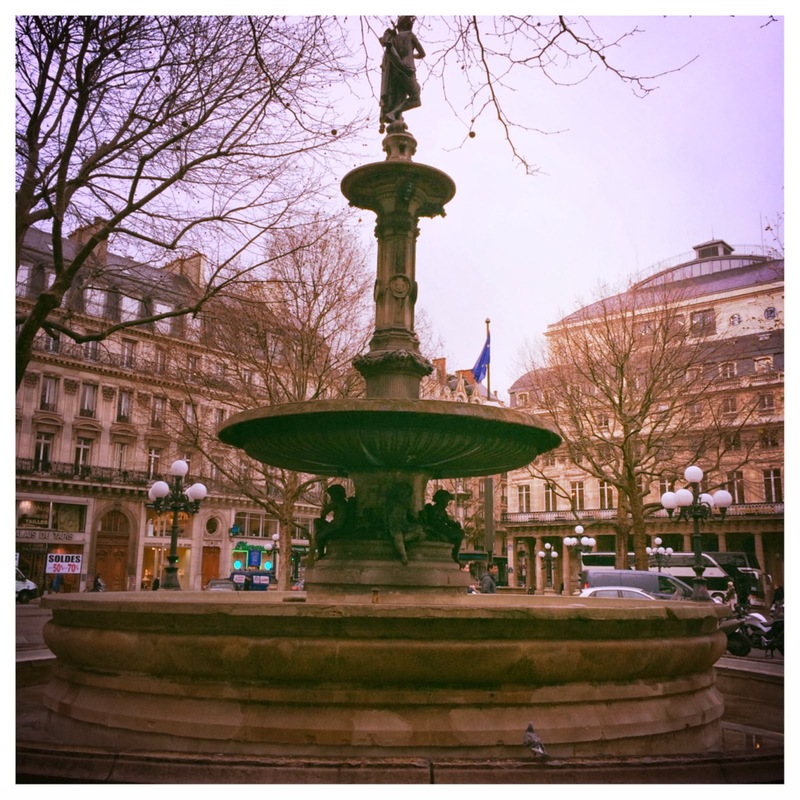 We walked around Napoléan’s pillar, then made our way over to Saint Roch. 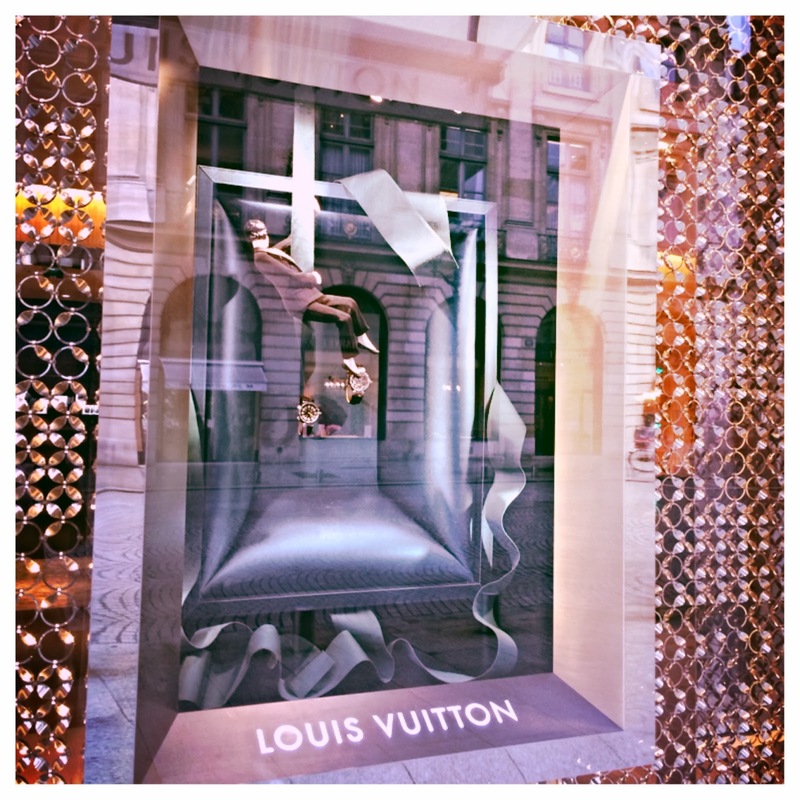 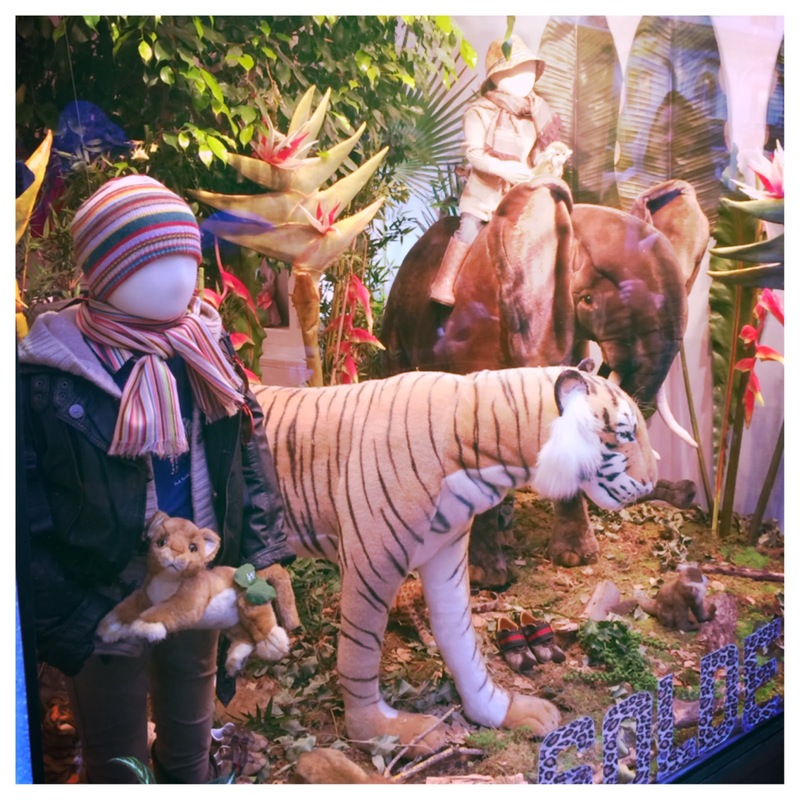 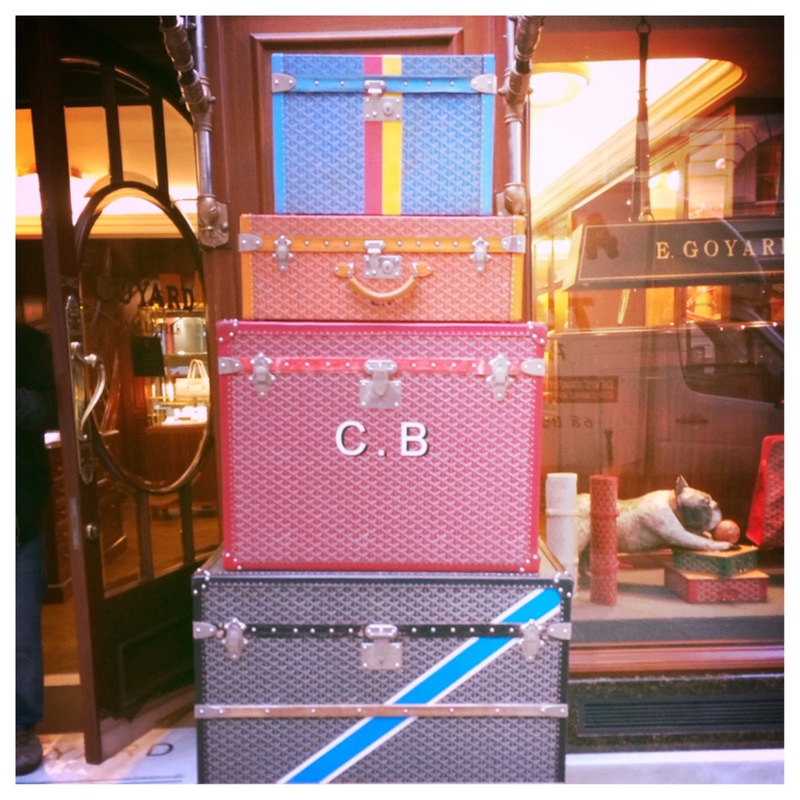 The shops by Place Vendôme are the most expensive in Paris–the display windows were absolutely stunning. 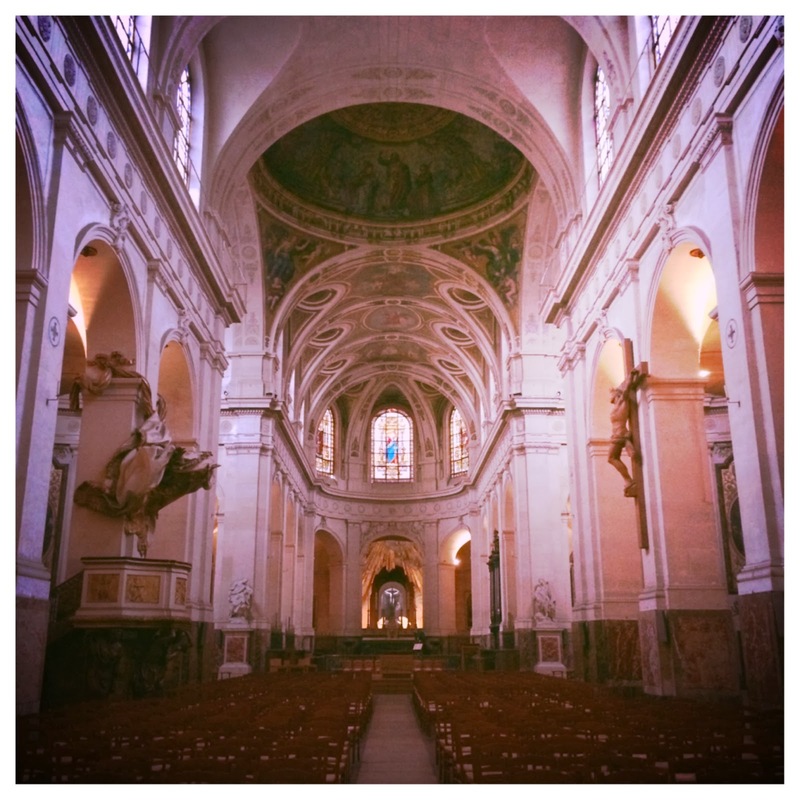 According to legend, Saint Roch was a doctor and healed the sick during the Black Plague. 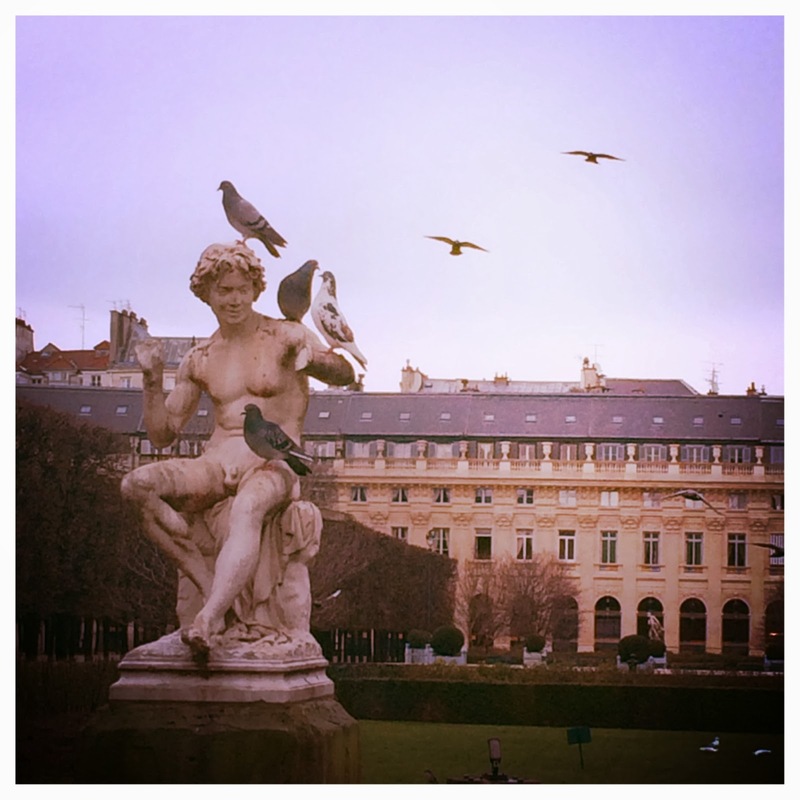 He eventually caught the Plague, so he banished himself to the woods to isolate himself from others and in anticipation of his death. 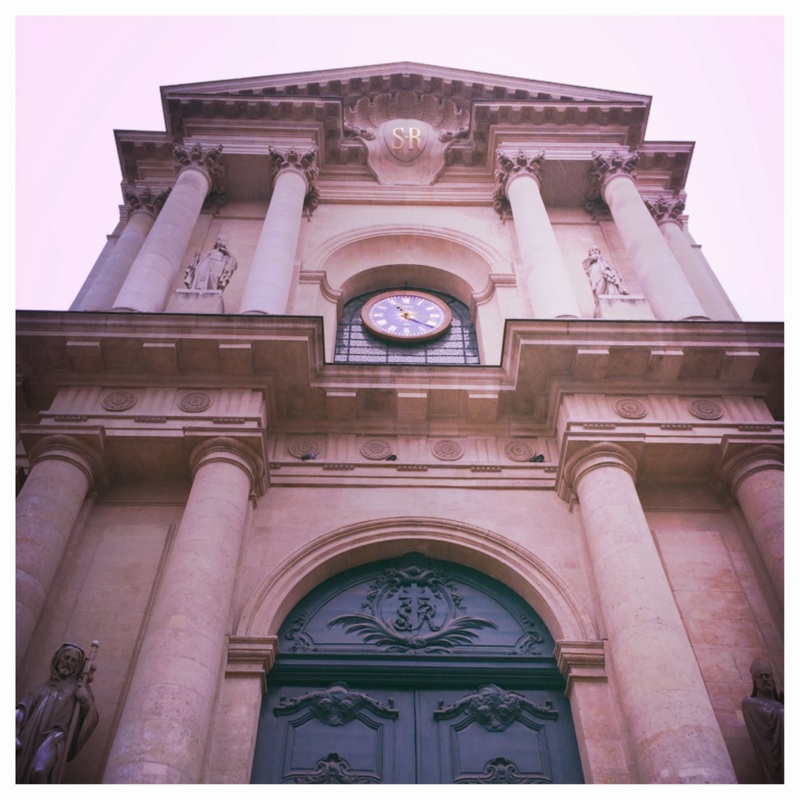 While he was in the woods, a dog visited Saint Roch everyday and gave him a piece of bread to eat. 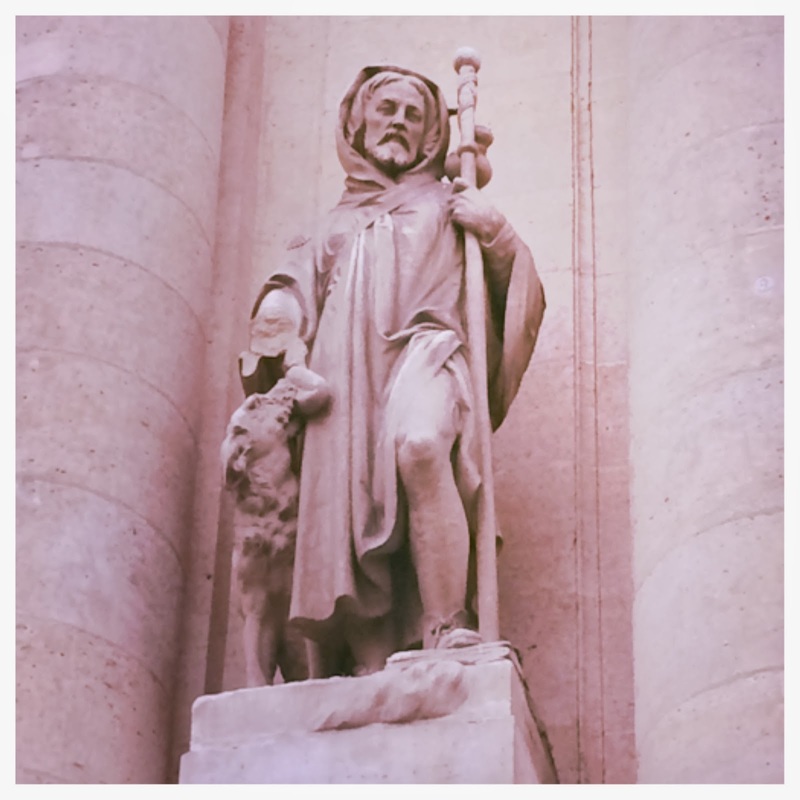 With the help of the dog, Saint Roch was restored to health.